Brooks A. 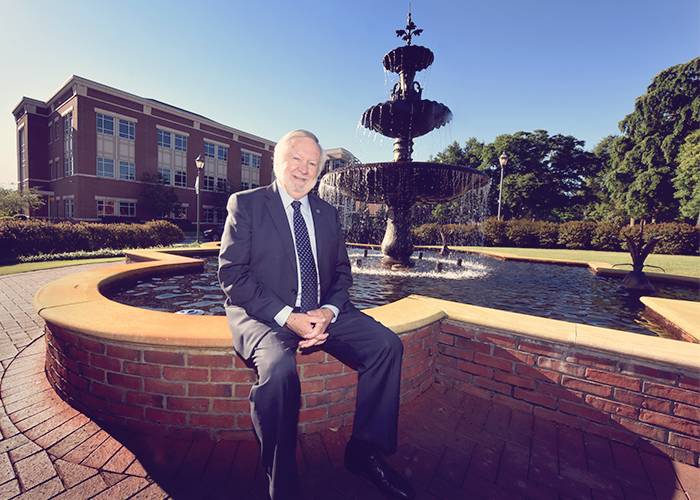 Keel, PhD was appointed as president of Augusta University on July 8, 2015. 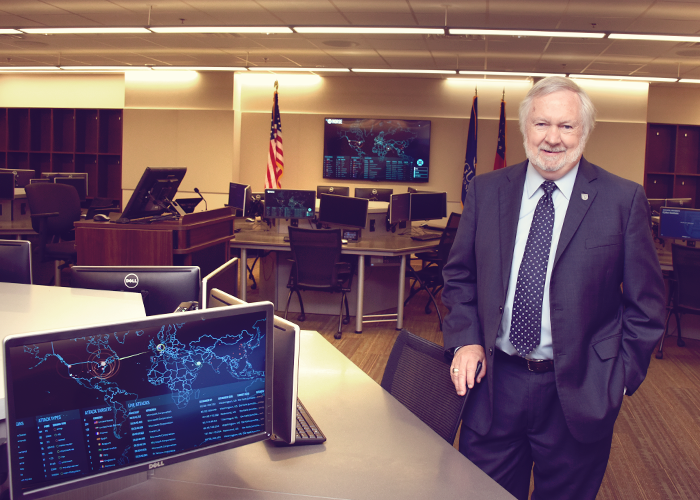 The potential in Augusta University and Augusta University Health is boundless. We are a diverse community of faculty, staff, students, alumni, caregivers and friends, but we are united in our purpose to provide leadership and excellence in teaching, discovery, clinical care and service. I look forward to seeing all that we will achieve as we work together. 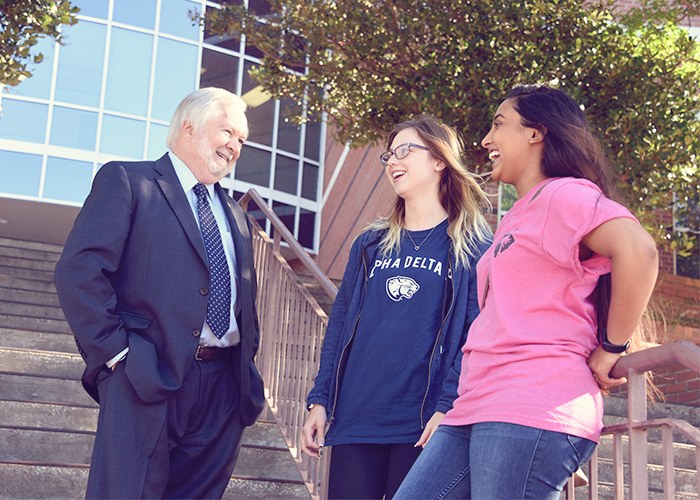 Each edition of the president's Real Keel newsletter is an opportunity to connect with one another and talk about the issues helping to shape the future of Augusta University. Have questions or feedback? Submit them here or use the hashtag #RealKeel. 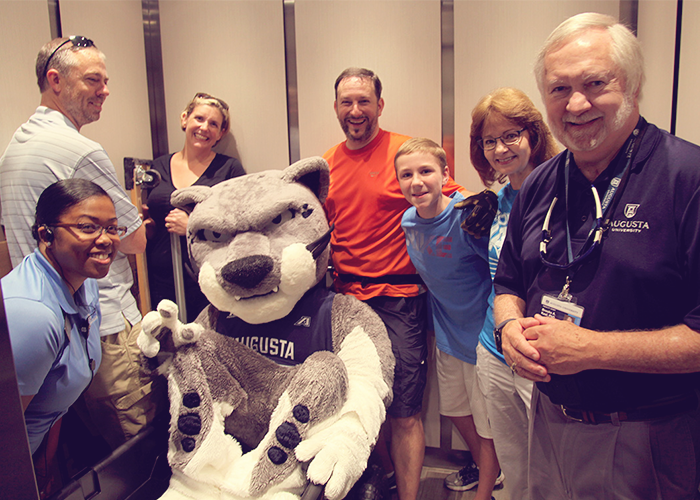 You may be featured in the next “Augusta University Asks” section of the newsletter. Dr. Virendra Mahesh, professor and chair emeritus of the former Department of Endocrinology at the Medical College of Georgia, was recently awarded the President’s Award, the highest award given by the university to its friends and supporters. On March 3, the Augusta University College of Nursing held its 75th Anniversary Diamond Jubilee Gala, the highlight of the college’s yearlong celebration. 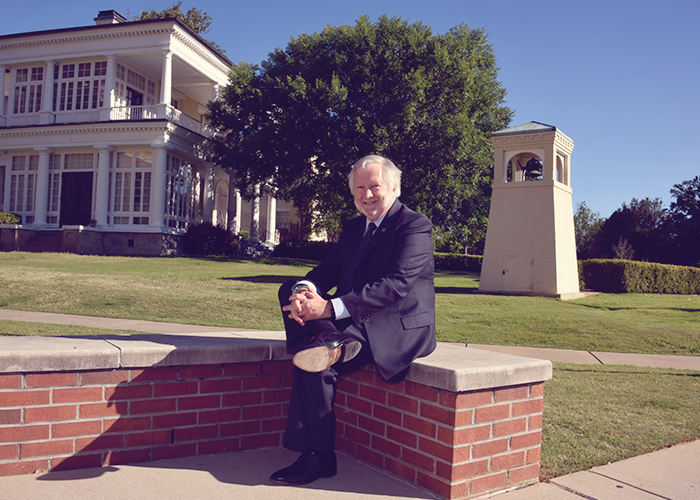 The gala recognized the college’s history and longstanding service to the community while continuing its legacy by raising funds for student scholarships. This year’s President’s Gala celebrated Augusta University’s athletics program and our exceptional student-athletes. Thanks to the generosity of the community and supporters of AU, this year’s event raised over $500,000. 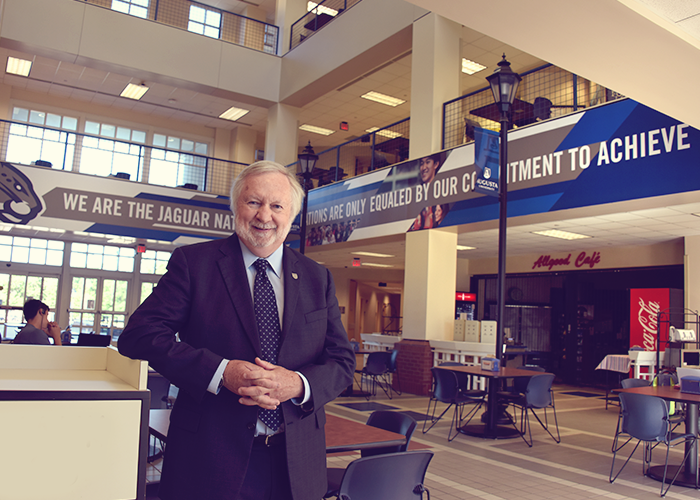 The president welcomes comments on Twitter @PresKeel.